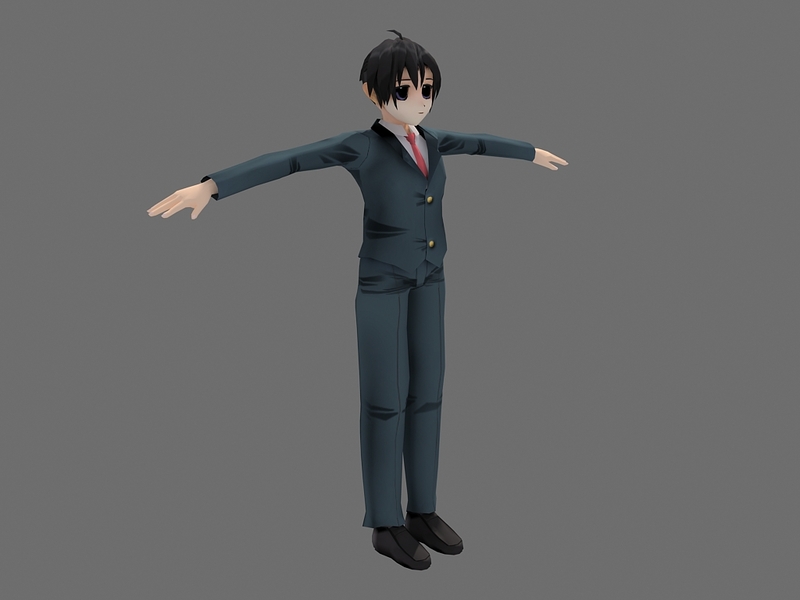 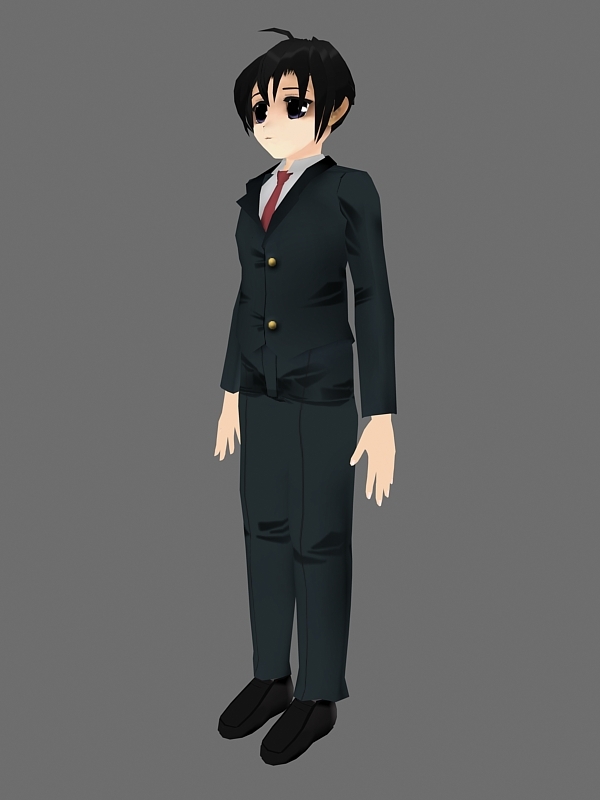 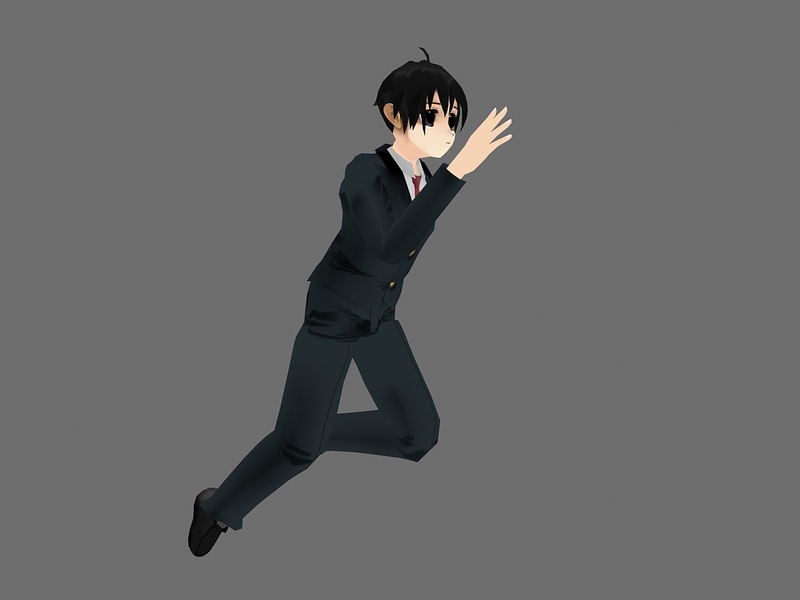 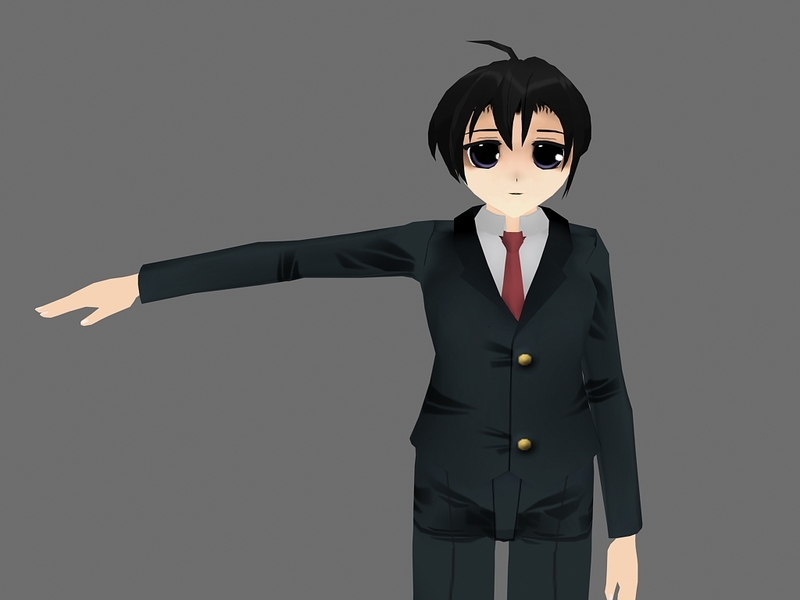 Now i come with latest update, Makoto Ito model for GarrysMod! 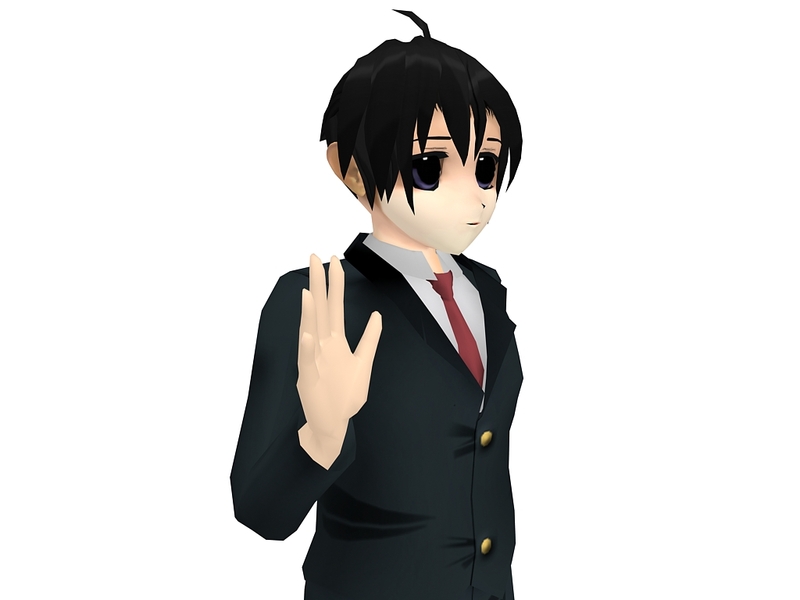 Makoto Ito is a male character from school days anime. 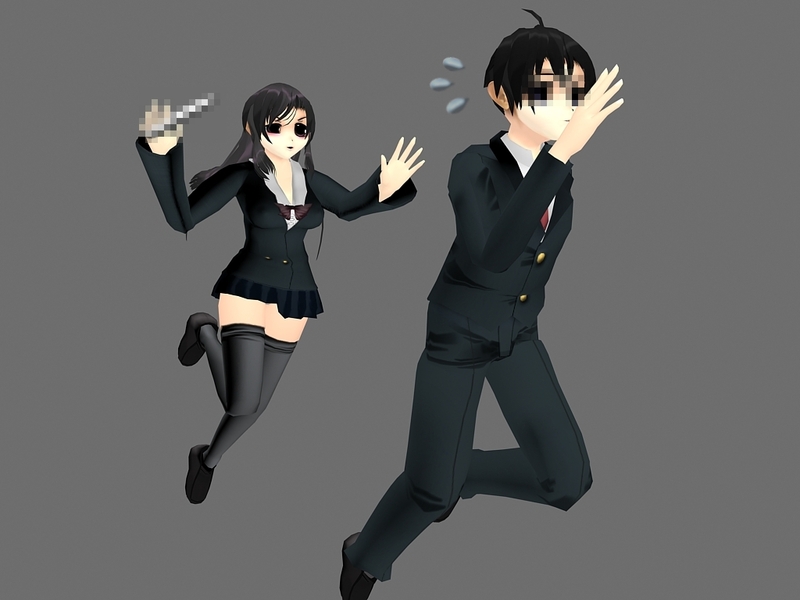 good friends with Taisuke Sawanaga and Otome Katou.